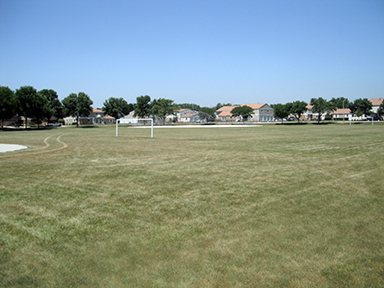 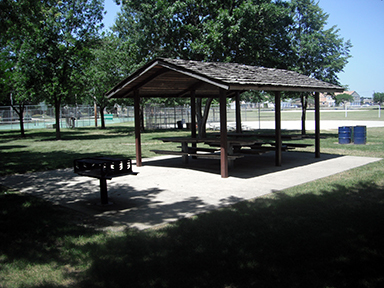 More than 8 acres of recreational opportunities await you at Veterans Park! 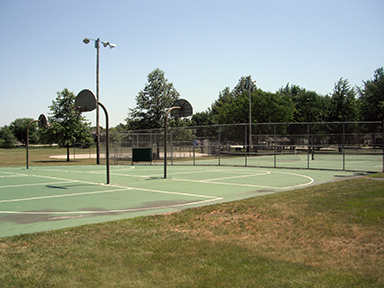 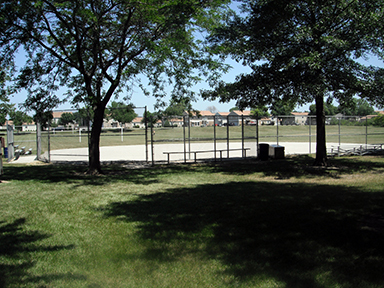 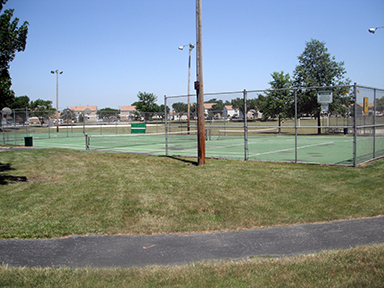 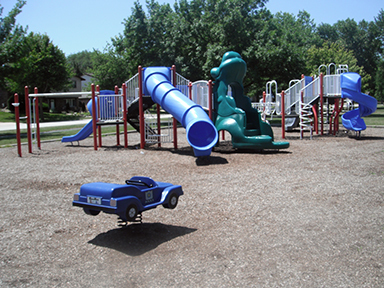 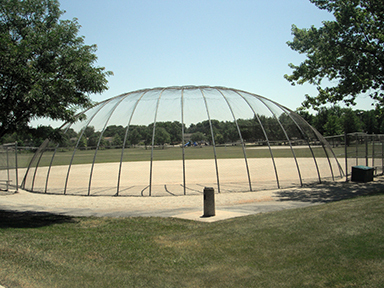 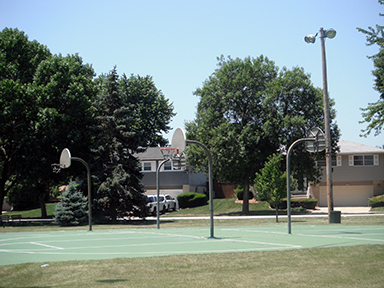 Facilities include tennis and basketball courts, open picnic areas and shelter, ball fields, soccer fields, and a playground. 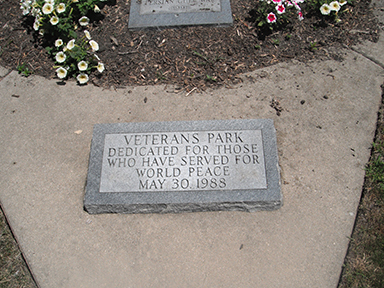 Click Here for updates on the Veterans Park Redevelopment!